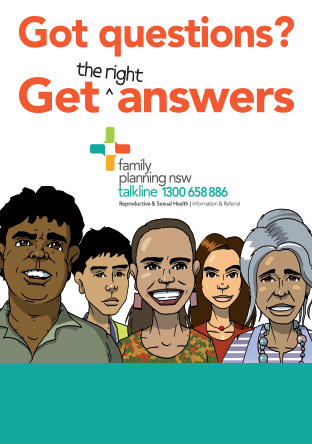 Family Planning NSW is currently running several additional services in partnership with other organisations. These clinics offer a different scope of services including health checks for women, cervical screening, contraceptive options, information and advice, pregnancy options and testing, sexual health checks and advice, and screening for chronic disease. Please see below for a full list of operating clinics and get in contact with us for more specific information or to make an appointment. The clinics listed below are free and staffed by female clinicians. Phone: 8752 4322 or request an appointment online. To make an appointment at this specialised clinic click here.